The U.S. Air Force’s evening launch of a new unmanned reusable spacecraft yesterday has been getting a lot of ominous press coverage. However, far from hearing military drums or worrying about the weaponization of space, a full-fledged fanfare is going off in my mind with even a tugged heartstring or two. Why? Context. This vehicle didn’t come out of nowhere. Ghosts of NASA’s Crew Return Vehicle (CRV) as well as the Venturestar and other cancelled projects from the 1990s were lofted to orbit today by the Air Force (-or, as an Air National Guard friend of mine once told me, the soon-to-be “Air and Space Force”-) in the form of the highly secretive X-37B. The craft, which is entirely automated, launched from Vandenburg Air Force Base just before 8:00pm last evening atop a Boeing Atlas-V rocket. 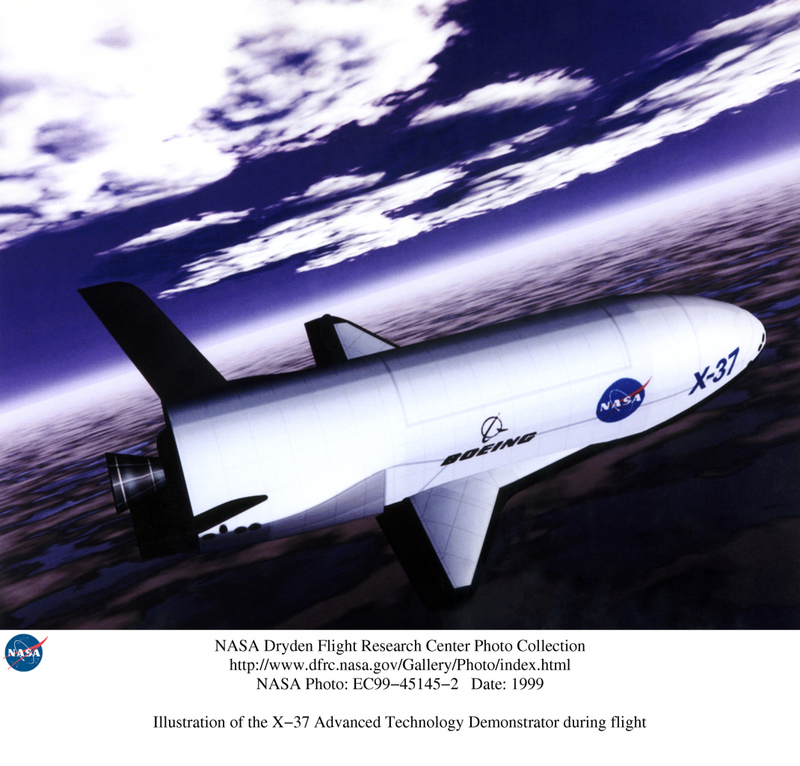 To someone like me, and I suspect an entire generation of space enthusiasts who grew up on the promise of the CRV and Lockheed-Martin’s Venturestar shuttle replacement in the ’90s, seeing one of these guys actually fly satisfies a promise now nearly 20 years old. 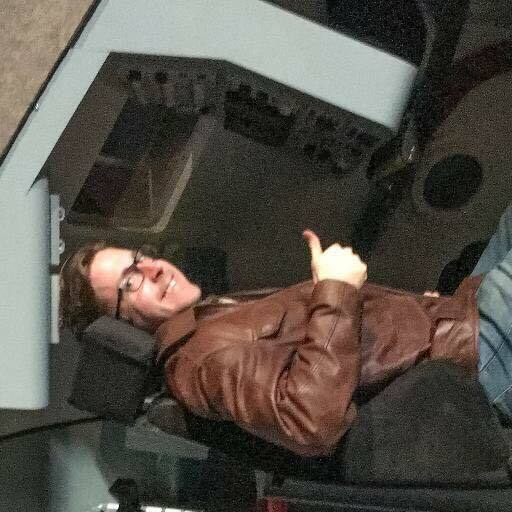 I graduated high school and entered college on the heels of the research flights of the X-33, X-34, X-37, and X-38, which weren’t military at all. They were all NASA, and they were supposed to have led to a revolution in space travel. Fully-reusable spacecraft. New crew transports and escape vehicles. Technology that would bring launch costs down an order of magnitude. -Sleek-looking ships that had a rightful place at the vanguard of the 21st Century. Prototypes were built and tested. Photos were coming out of NASA’s Dryden Flight Research Center that could make even the most hardened space cynic crack a smile. It looked like the future we’d been envisioning since the 1960s was finally arriving. 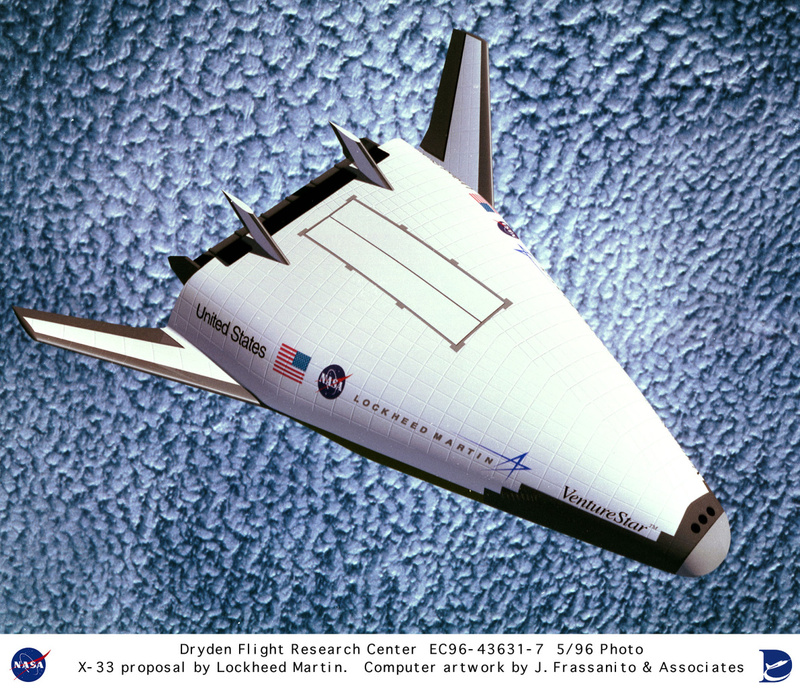 The air around the future of spaceflight was electric… But they never flew. One after one, projects were either cancelled mid-stride or followup missions were never funded. Politics and budget cuts got in the way. Then came President H.W. Bush’s Constellation Program, which returned to a more conventional, Apollo-style spaceflight architecture: A capsule atop a rocket booster that would splash down via parachute upon return. 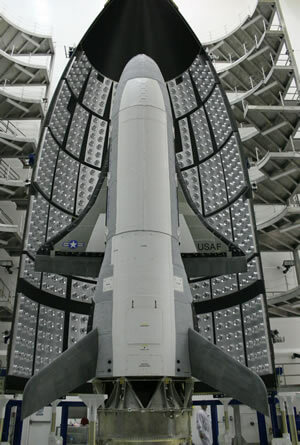 So, am I alarmed by the recent launch of the X-38B? Not at all. The Air Force has been launching things into space since the beginning – satellites, astronauts, you name it – and the fact that they’ve picked up a ball NASA was forced to drop is one of the most encouraging things I’ve seen happen in quite some time. 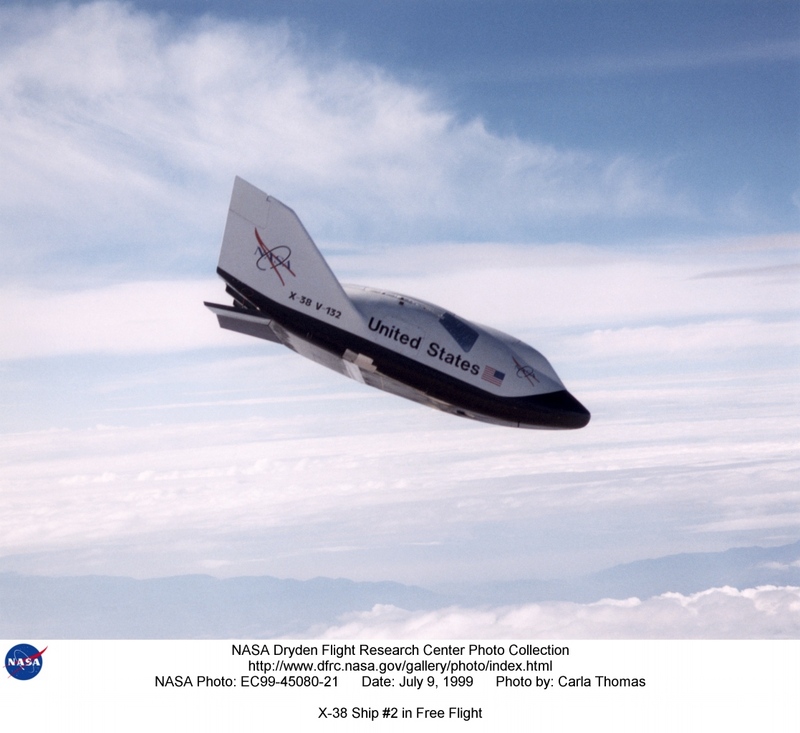 Should the X-38 prove successful, it’s an exceedingly short distance to hand off hardware, lessons-learned, and the infrastructure to build the technology to NASA. -Then, NASA hasn’t had to pay out to develop it at all. Way to go, Air Force. My hat’s off to you for keeping the dream alive.